I have moved permanently to the cottage and finally have the studio up and running. I still need to make trips to Largo for treatments, as I am not willing to give up my Oncologist...but so happy to be near my grandsons who just happen to live down the street....Yay me! Received some happy mail this past week..I LOVE happy mail that includes new stamps! Don't you? 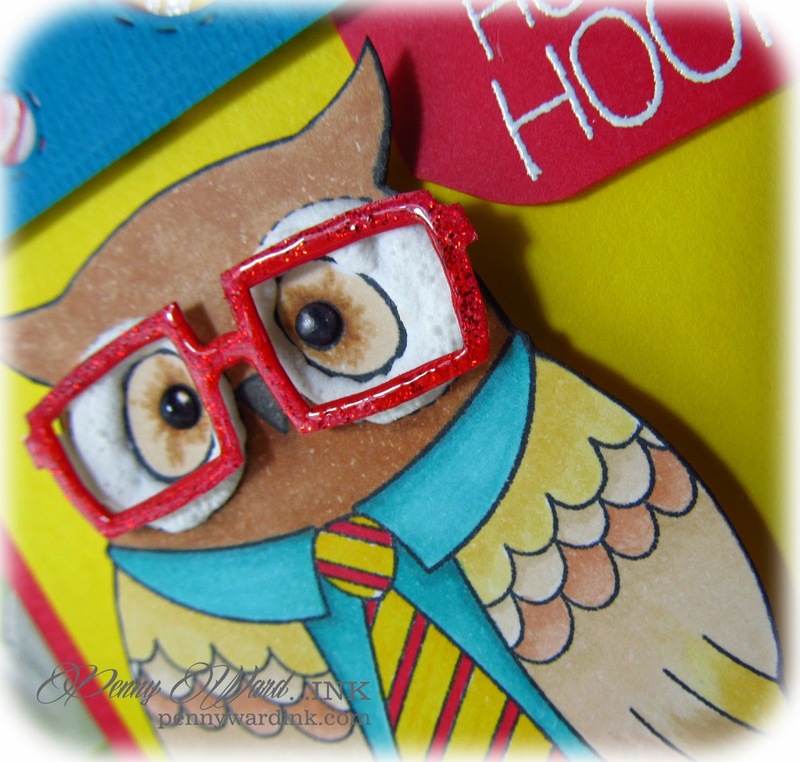 How cute is this Oliver Owl by Reverse Confetti? Kinda reminds me of Sally Jessy Raphael...if you are too young to know who she is...Google her. I applied White Liquid Applique around Oliver's eyes, and I LOVE how it turned out! Entered into the Anything Goes Monday Challenge at Simon Says Stamp. 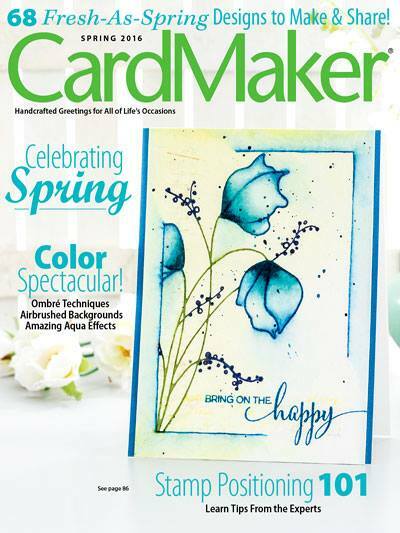 What a fun colorful card, Penny! And yay for you being closer to the grands! 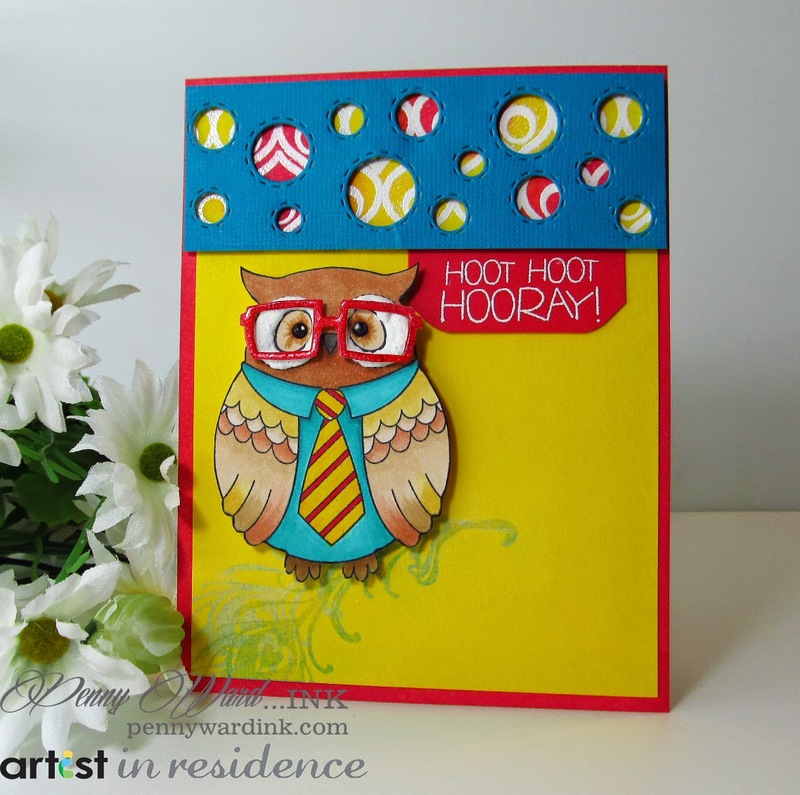 What a totally fun card - from the owl image, to the colors, and the pattern paper peeking through the circles at the top!! Just a really fabulous card! !